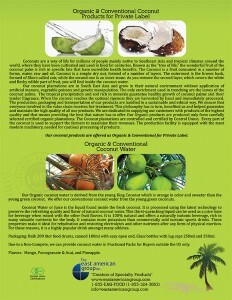 Coconut is used for a variety of different applications and is consumed by millions throughout the world. 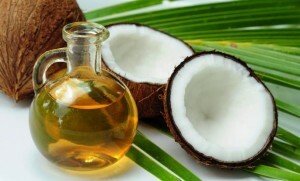 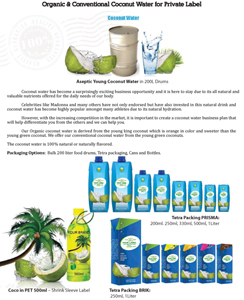 We can offer you a wide range of coconut product & palm products in bulk and or packaged to your specifications. 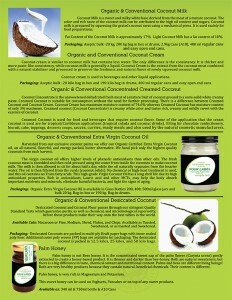 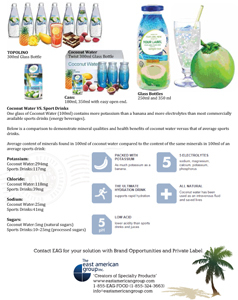 Contact us to learn more about our coconut & palm products.